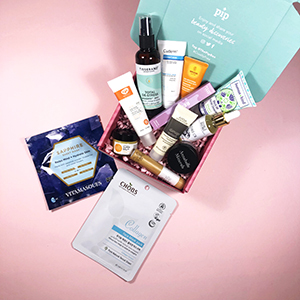 This kit contains 13 beauty items, including a foaming face wash, eye shadows, liquid eyeliner, sheet face masks, sun lotion and hair treatments plus more! Worth over £96, on sale for just £35! Very limited stock available.